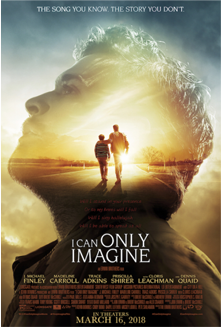 The inspiring true story behind MercyMe's beloved chart topping song, that brings hope to so many, is a gripping reminder of the power of true forgiveness. 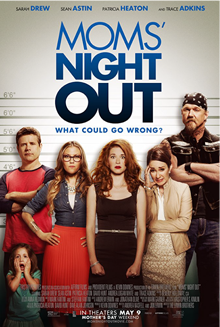 Allyson and her friends look forward to a quiet evening without the children--a moms’ night out. Their husbands are supposed to watch the kids. What could possibly go wrong? A gifted high school football player must learn to boldly embrace his talent and his faith as he battles racial tensions on and off the field. WOODLAWN is a moving and inspirational film based on the true story of how love and unity can overcome hate and division. 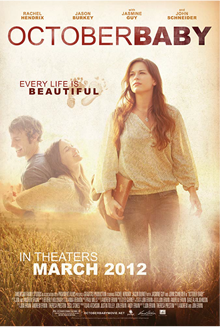 When Hannah learns she survived failed abortion attempt and was adopted, she embarks on an journey to find answers.